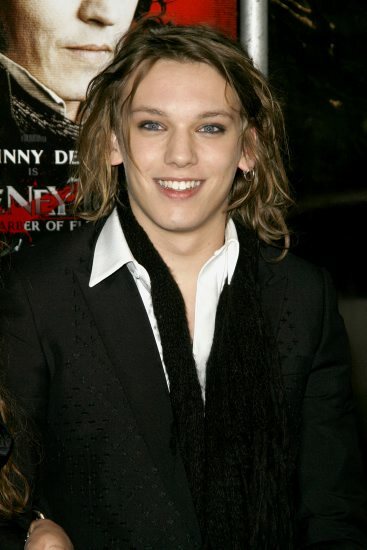 -Jace has been cast in The Mortal Instruments movie! Fun fact about Jamie-he's been in both the Harry Potter and Twilight movies and he's engaged to Bonnie Wright aka Ginny Weasley. I think he's becoming a go to actor for books to movies! -Divergent by Veronica Roth debuted on the New York Times Bestseller list and there's a movie in the works already. The movie recently got a writer attached-Evan Daugherty who has also written the script for the upcoming Snow White and Huntsman. MTV's Hollywood Crush has a wish list of possible Tris actresses. I kind of like their pick of Emma Roberts-mostly because like MTV Hollywood Crush says, she's an avid YA reader and it's about time she got a book to movie role! -MTV's Hollywood Crush also posted some behind the scenes photos of The Perks of Being a Wallflower starring Emma Watson and Logan Lerman! -What does everyone think of the rumor that The Hunger Games movies might be split into four? I know it's all about making money and all, but do we really need to split every book series? Some books have the detail, others don't and I'm not sure I could justify two Mockingjay movies, as much as I loved the series! -Speaking of splitting movies, the trailer for Breaking Dawn: Part 1 was released. Sorry Twilight fans, but I really think this is going to be the most boring movie ever. Wedding, honeymoon then oops-vampire baby. I need more plot and action in my books and movies! -I do love this Harry Potter featurette though-don't they all look so young? Ha! That's true-I had totally forgotton about those! I think she should get a franchise of books to movies. I really like her! Obviously Harry Potter wins over Breaking Dawn! And I didn't see the Divergent article -- that was pretty good, though I don't know if I can see any of those actress as Tris. I think that breaking up The Hunger Games into four will let some of the tension out of the storyline. It depends entirely on execution, of course, but keeping it to three will increase the likelihood that it's a tight and fast-paced.